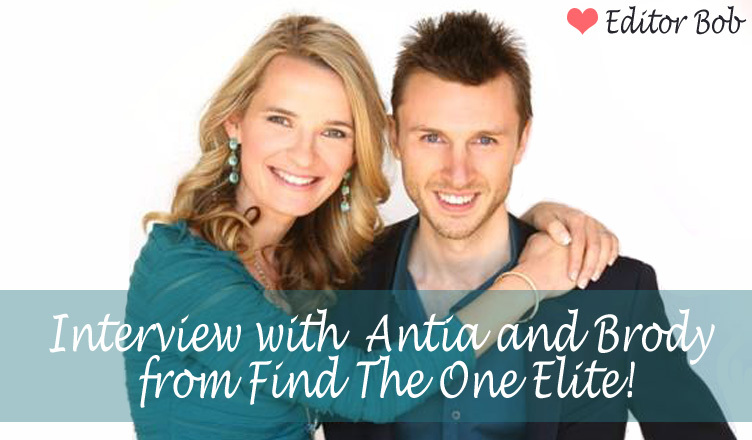 Super Charge Your Love Life With Antia And Brody Boyd! I interviewed a special couple who live in San Diego, fell in love in Hawaii and were about to renew their marital vows on their third wedding anniversary. Interestingly both of them have the same calling in life, they are the most sorted after love coach and support singles to find their perfect one and couples in strengthening the bond with their partners. As I interacted with them online, they both seemed like Greek love god and goddess professing the prophecies of flawless love which accepts and transcends the flaws, which sees perfection in the imperfect. With Hug Week approaching I was in awe at how everything aligns when you want to do something meaningful in the lives of people who you connect with. So, when I asked them about the significance of hugs and touch in a relationship, Antia stated that her first language of love is touch. She believes that touch creates the trust and comfort with the other person. You feel safe and there is the flow of the feel good hormone, oxytocin which allows you to deeply connect with your love. I was curious, I said that’s awesome but what do you do in distant relationships? The love is as intense and yet there is no physical intimacy. Antia shared, “For people who are traveling for work or are in the military, we suggest hug more profoundly, where words reach deeper. 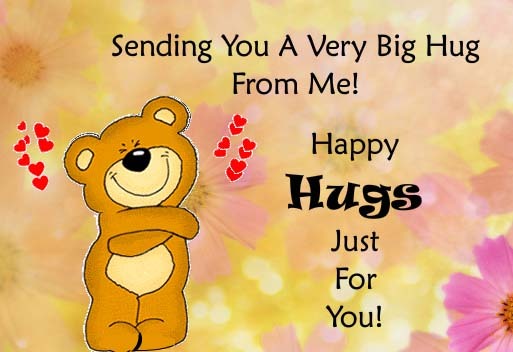 Hug through the phone or romance with the right words and expressions. Send the perfect greetings filled with warmth. Greetings are a way to send subconscious messages to the one you are aiming for. The way you begin a relationship is the way you continue it. So show them how excited you are, how open you are, how curious you are about them, how invested you are in the person. Asking a great question, smiling and greeting them plays a big role in maintaining the relationship. The biggest challenge today in relationships is the want to be right and not giving up the power or self-doubt and insecurities. It is important to let go of the fear of vulnerability. Antia and Brody work with individuals and couples to overcome these challenges and live a happy and loving life. As I was speaking with them the sprinkles of romance touched me too, the way they looked at each other was mesmerizing. They modeled the perfect dream-like love. How Important It Is To Like The Person You Love? How Do You Know He/ She Is The One? Antia grew up in Eastern Germany in an emotionally absent household. She missed being hugged by her mother, she did not hear expressions of love from her and that made her defensive and independent. She always had her guards up. So she attracted emotionally unavailable men and could never be in a long term relationship, she felt sad, frustrated and dejected. So she went to study psychology from UC Berkley to really understand that her relationship with her mom directly translated into her relationship with men. Brody on the other hand shared that he grew up under the influence of a controlling mom and was always avoiding relationships for the fear of dominance. He closed himself and kept pushing people away. His relationships never lasted too and so he hired a dating coach and cleared his blocks. He says, “I could open my heart for love to come in.” He wrote out a list of what he wanted in his girl, he called it his story and when he met Antia he recognized her as the girl in his story as he connected with her at all levels. “We could help each other to grow and support each other,” said Brody looking at Antia who sat beside him comfortably. I was thrilled to be sharing this space with them and I wanted to know what they had up their sleeves for 123Greetings.com subscribers and readers of my blog and newsletter. Antia said, “Our hearts speak through stories. How you are connecting to your partner is important. What are your special stories? What do you most admire about that person? What is that you most appreciate in that person? 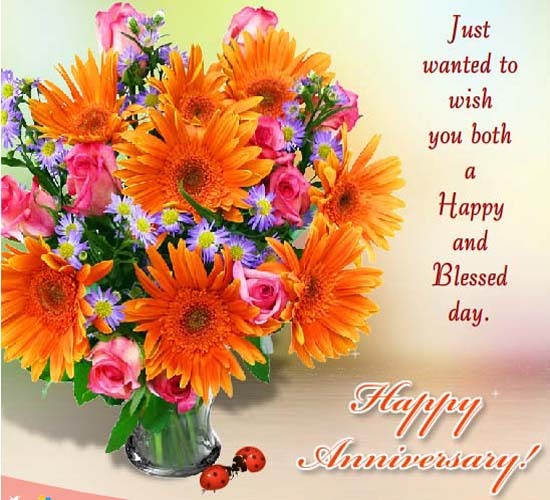 123Greetings.com is giving you the tool to practice genuine appreciation and gratitude towards your partner. Make the most of it. Antia and Brody are also offering to the subscribers of 123Greetings a free surprise gift. Click here to know more about the surprise waiting for you. 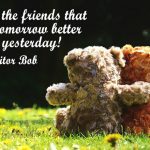 What Everybody Ought To Know About Old Friends! Previous Steve’s Accidental WhatsApp Message! Next What Everybody Ought To Know About Old Friends!